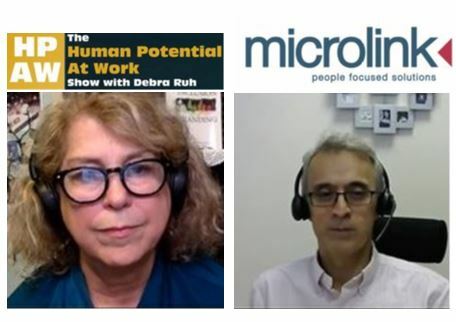 Debra Ruh CEO at RuhGlobal and Dr Nasser Siabi OBE, CEO at Microlink. 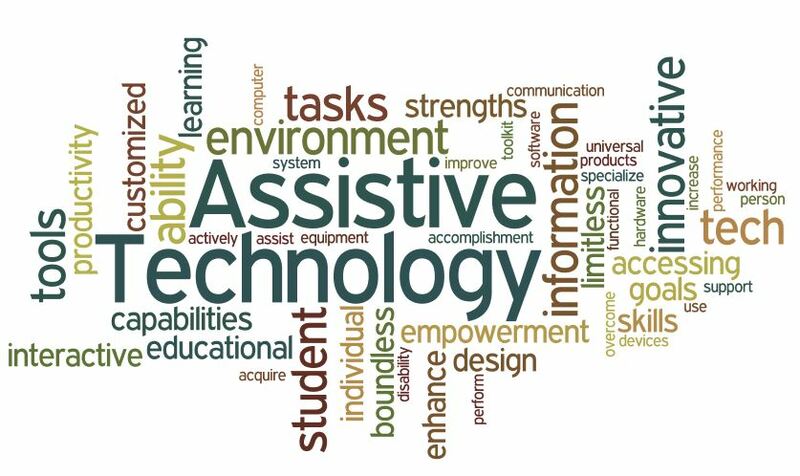 “The one and only aim of the Microlink is to find a solution and the right tools for people with conditions and disabilities to eliminate or reduce the impact of that condition. It’s focused on helping the human being be the very best person they can be in life, education and employment. In simple words, if there is anyone with a condition, we assess if they require any interventions, what type of intervention should be and help them to implement that intervention”. Dyslexic minds process information differently. Their divergent, lateral thinking has created some of the world’s greatest inventions, brands and art. Yet dyslexia is still perceived as a disadvantage. Schools aren’t designed for dyslexic thinking, and most teachers aren’t trained in dyslexia, meaning many go through life without knowing they’re dyslexic. 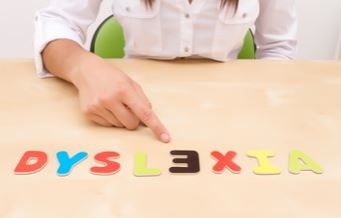 Do you know there are so many products that can help you with your Dyslexia? Disabled people make up 20% of Scotland’s population, but only 11% of the workforce. Moreover, the disability employment rate is just 43%, compared to 80% for non-disabled people. The benefits of a diverse workforce are huge, so how do we redress this imbalance, encourage employers to support disabled people in the workplace and ensure they have access to accurate advice and support in the recruitment process? Join us on 20 September as we consider the priorities and ambitions for closing the disability employment gap. OrCam users across the UK are now able to use their device to instantly identify tens of thousands of a wide range of consumer products. 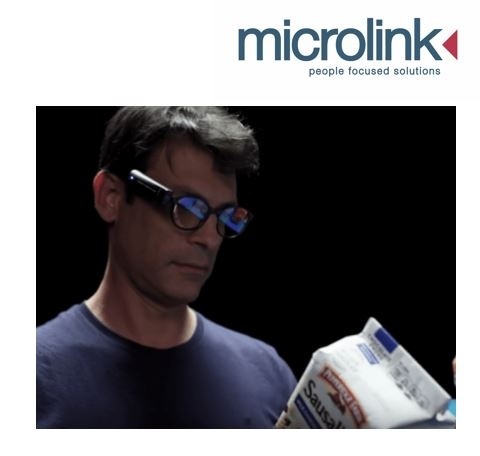 OrCam Technologies has rolled out barcode recognition on its next generation wearable artificial vision system.Shopping can be a particularly challenging and stressful activity for blind and visually impaired people, particularly when the text on product labels is small or hard to identify. The artificial intelligence software to analyse and communicate visual information through audio. The new barcode recognition feature has been automatically rolled out to all existing OrCam MyEye 2.0 users through a software update. Disable people build up to 13.9 million of UK’s population and if Britain is to become one of the most inclusive nations, it must do more to make sure that these individuals are not marginalised. There are several steps to be taken to change Britain into one of the most inclusive nations for disability.